Short Business Description: Offering professional animal physiotherapy sessions for your horses and dogs in the High Peak area on the Derbyshire / Cheshire border. The service I offer is kind, knowledgeable, thorough and reliable. I’m sensitive yet practical in addressing your animals needs whether that be for an injury or for a regular maintenance visit. I am always enthusiastic yet effective in delivering the best therapies, helping your horse or dog to feel great. 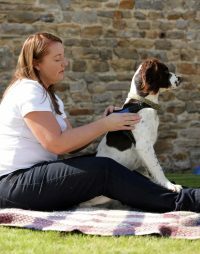 I specialise in treating sensitive or nervous animals and pride myself in being patient, reassuring, consistent and always open-minded. 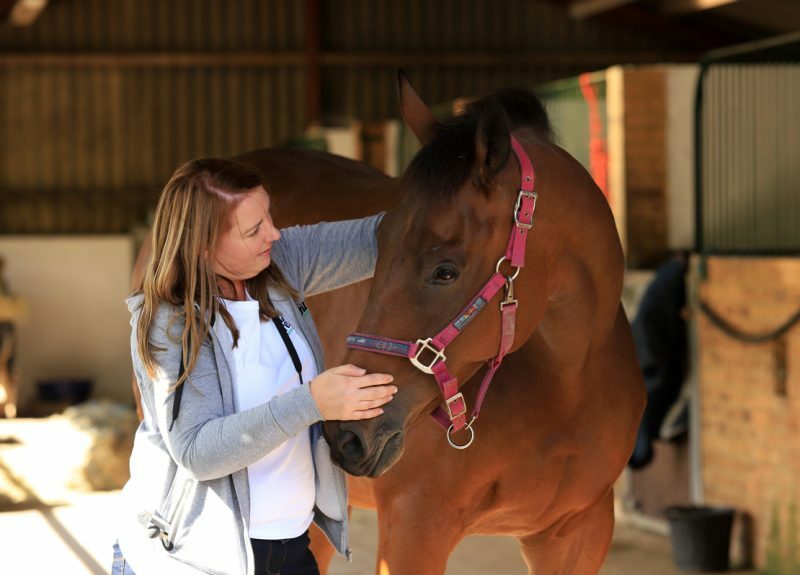 If you’re looking for a physiotherapist that puts your animal first and helps you improve your partnership and performance for those competitive owners, by keeping your horse or dog feeling amazing, then get in touch.